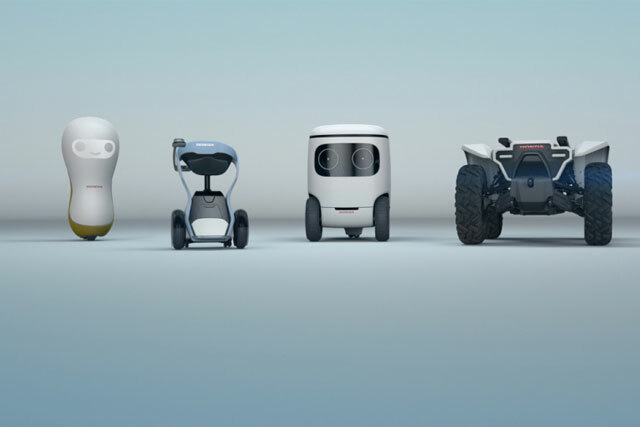 Honda said Thursday it’ll use the Consumer Electronics Show in January to unveil its new 3E Robotics Concept. Standing for Empower, Experience, Empathy, the experimental technologies reflect the company’s vision of a future where robotics and artificial intelligence can advance mobility, help people, and learn from human interaction to become more empathetic. Honda released pictures of 4 devices that it says are part of the 3E Robotics Concept. 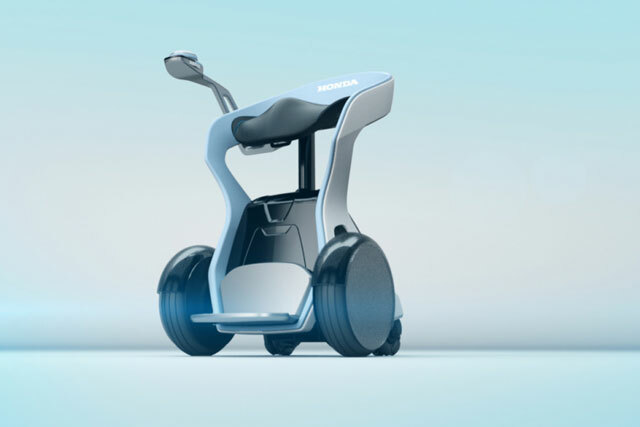 They include an autonomous off-road vehicle equipped with AI and designed to support people in a broad range of work activities, including disaster recovery, plus a four-wheeled motorized chair concept designed for casual indoor and outdoor use. 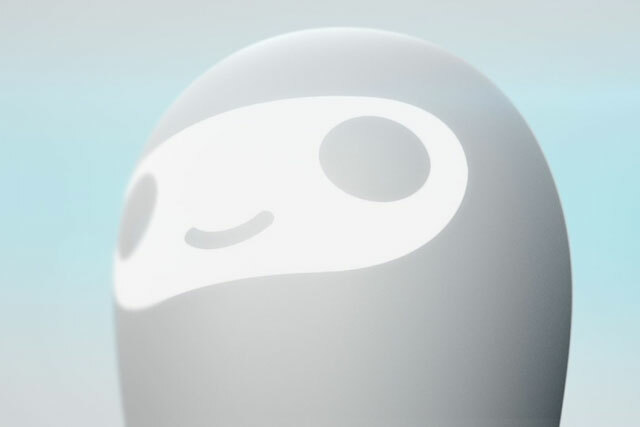 Also included is the adorable RoboCas Concept unveiled in Tokyo, Which is apparently now being called the more robotic-sounding C18, in keeping with the alphanumeric nomenclature of its 3E family. 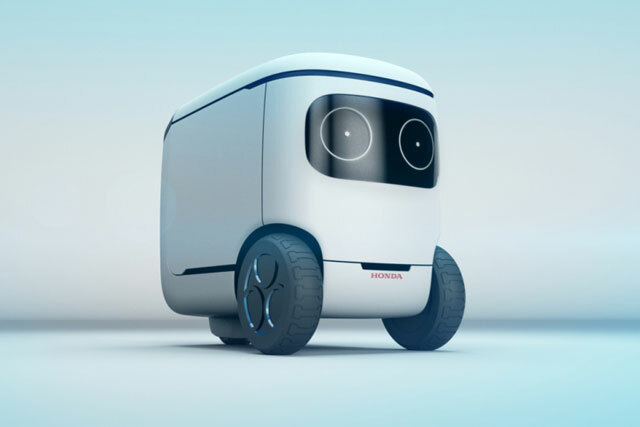 It’s an autonomous cargo robot/cooler with eyes that evokes the design language of the Urban concept electric vehicle that drew raves from Autoblog. The 3E family is rounded out by the lightbulb-shaped A18, which Honda describes as a “companion robotics concept that shows compassion to humans with a variety of facial expressions.” That manages to sound incredibly unhappy, but we’ll have to see what Honda has in mind for it beyond cheering up lonely people. 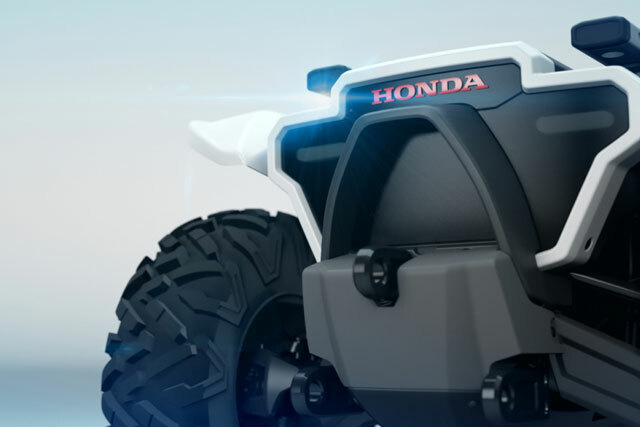 Separately, Honda says it will show its Mobile Power Pack World, which includes a portable, swappable battery pack for electric vehicles and a recharging system that can be used in the home, for recreation or during natural disasters. it will also display a battery exchanger concept that can store and charge mobile power packs, and its Honda Innovations unit will showcase new partnerships with technology startups. Honda’s formal news conference at CES is planned for Jan. 9.